We welcome you to compare our prices and service. 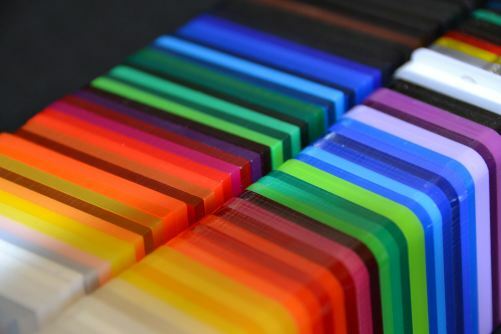 We supply only Quality Acrylic and Polycarbonate materials, including Perspex®, Plexiglass and Lexan®. 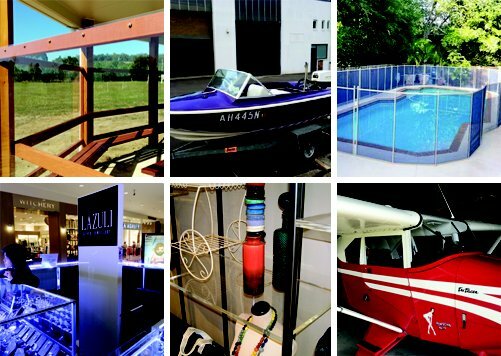 CUT-TO-SIZE ACRYLIC MELBOURNE is a Trademark and business operated by PLASTICS FOR INDUSTRY. We have a proven record of supplying top quality materials and great customer service. By Phoning and buying direct, You save time and money. Your questions are answered straight away. Our prices are much better than buying online. Lightweight, less than 1/2 that of glass, making it safe and easy to handle. Please contact our Professional staff for more information, helping you make the right decision for your application. Security screens in Banks, Hospitals, Prisons, Police stations, Railway stations, Bus stop shelters.